With kids around, maintaining your hardwood floors can be a challenge. That is why it is essential to learn how to manage your tile flooring to protect and maintain one of the most elegant pieces in your home in Orange County. But where do you start? You can start by learning how to clean it. Since dirt and grime do not have any place to hide on these types of floors, cleaning it may seem tedious. However, once you’ve set up your routine, the best way to wipe your floors should not be too difficult. Here are a few fantastic life hacks to help you get started. You need to give your floors a good dusting using a piece of cloth or a microfiber mop to get the trapped dirt and grime away from its surface. According to Bona, microfiber cleaning pads use static electricity to attract dust, allergens, and other particles from the floors. Using a broom can also be an effective way to clean your floors. However, it tends to push the dirt around, making it more difficult to clean it up later. If you want to clean the floors without causing any damage, it is best to avoid lifting the microfiber mop off the hardwood tiles when you use it. Doing so will keep all the dirt stuck on the pad. You can use felt protectors on all the furniture legs to help protect the hardwood floors from any scratches. Adding these protectors to the furniture legs can also help pick up debris from the floor. Real Simple says that you can replace them as needed since they will eventually wear down over time. Meanwhile, you need to replace the felt protectors of furniture that slides around often each month. Weekly maintenance will deal with the places that your regular dusting cannot reach. It is ideal to use a vacuum and wet mops to get into those trouble areas like the corners and spaces. However, it is best to be careful when using your vacuum, especially if it has wheels. That is because the wheels may damage the floors by leaving unsightly skid marks all over. On the other hand, you should also be careful when using a wet mop. Be cautious enough not to put an excess liquid cleaner on the floors. You can lightly mist them with a hardwood floor cleaner to keep them clean. It is best to use proper tools when cleaning the floors. It is advisable to pair a mop with a machine washable, microfiber pad. The static electricity that it produces tend to trap dirt and other micro-particles on the floors. It also attracts other common household allergens, which can be beneficial, especially for those with allergies. 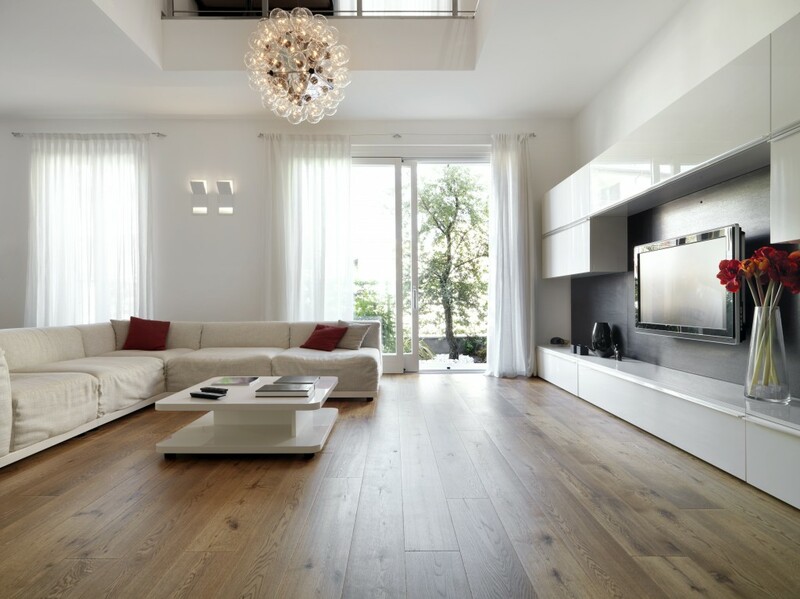 These are only a few things that you need to remember when maintaining your hardwood floors. It is always best to learn how to clean them to ensure that they will still look great even after several years. 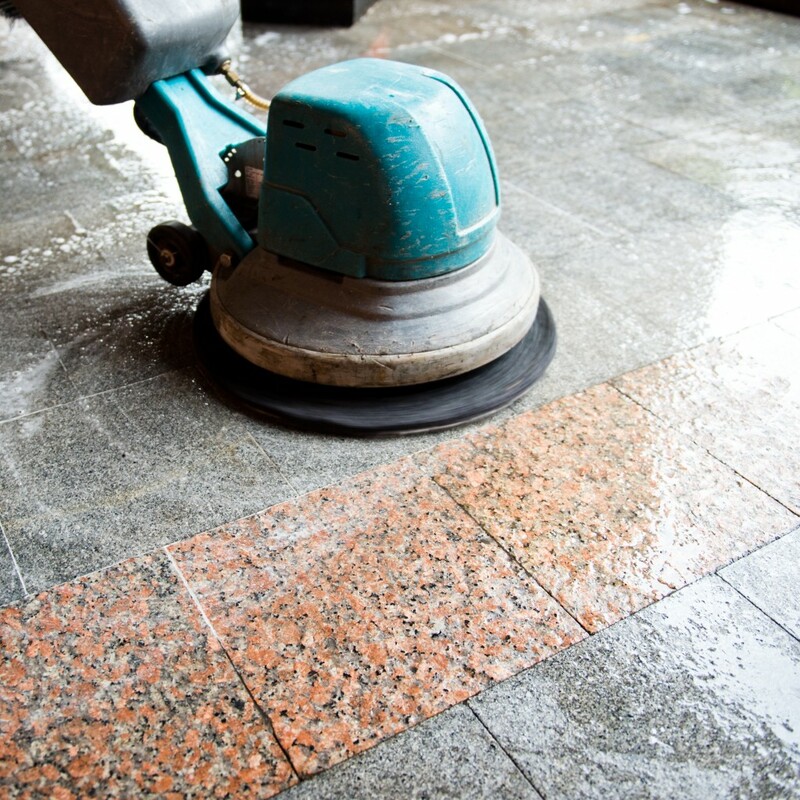 You can try to polish the floors every two to three months to maintain their shine.